WAY BELOW MARKET! Back on Market after Multiple Offers and bidding war! Prime, Tarzana tri-level end unit townhome with 1,516 square feet features 3 bedrooms and 2.75 bathrooms with one bedroom and bathroom on the main floor. Eat-in kitchen. The spacious formal dining area overlooks the large living room with high ceilings. Private patio. Private attached garage with direct access. This beautifully maintained development features a lovely pool area, indoor spa and recreation room. 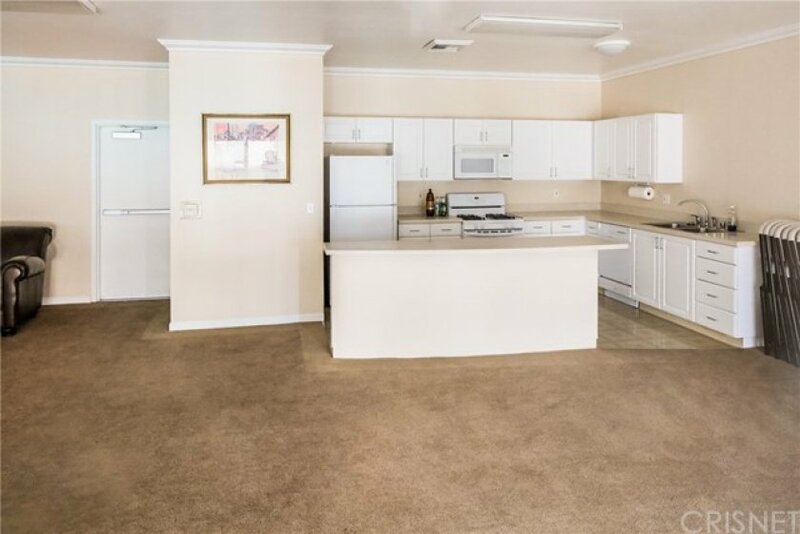 This townhome is conveniently located to the Boulevard and all of Tarzana's wonderful shopping and restaurants.